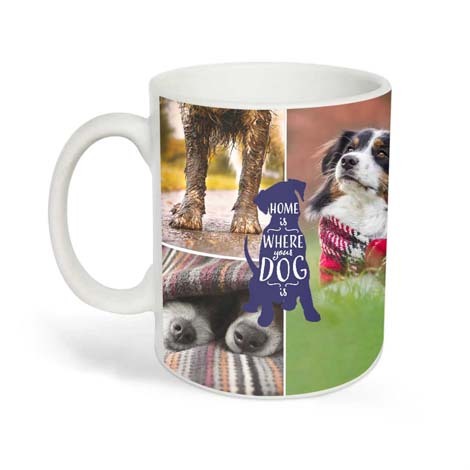 Make your loved ones smile with our superb range of personalised gifts. 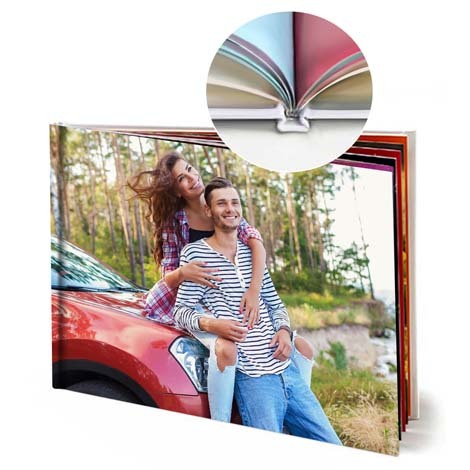 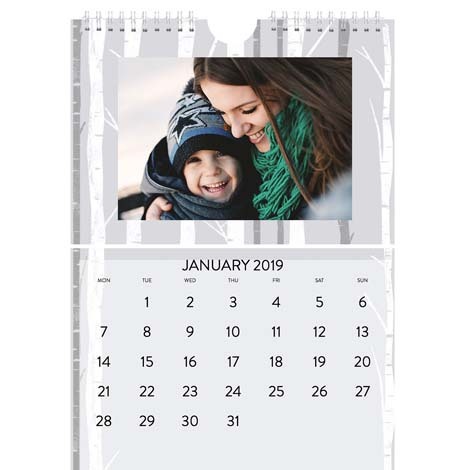 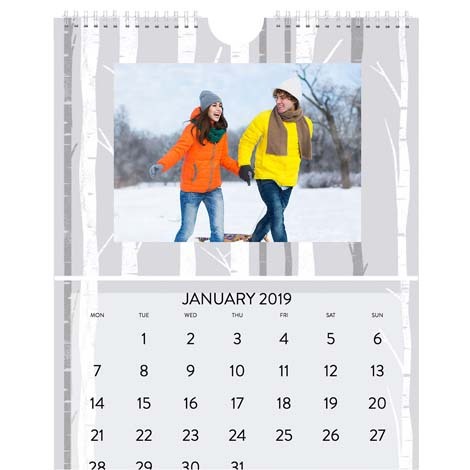 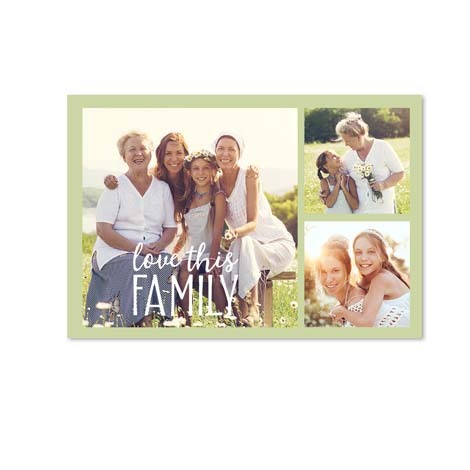 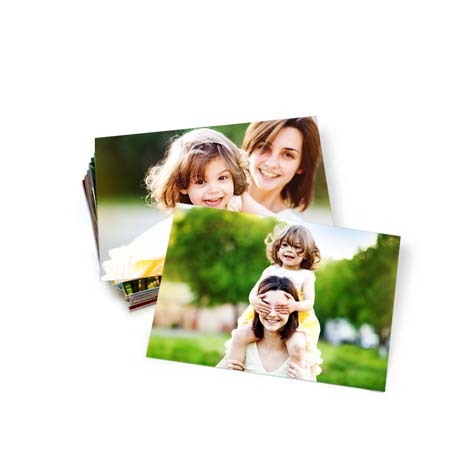 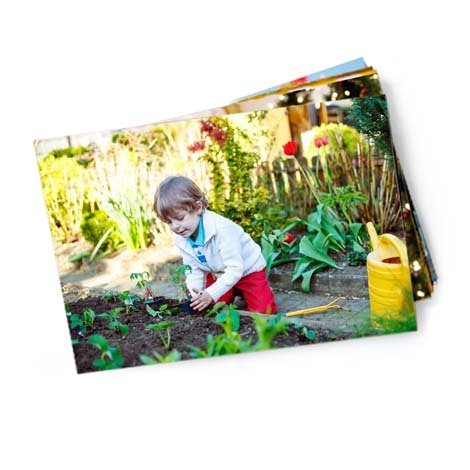 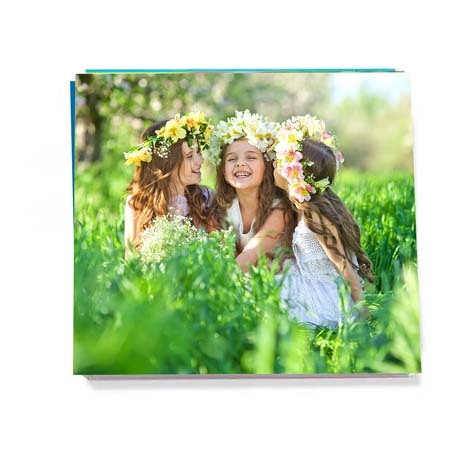 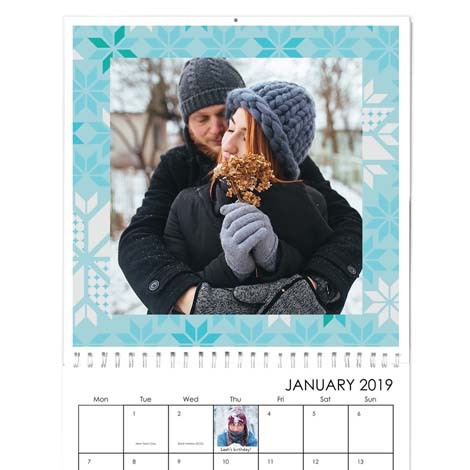 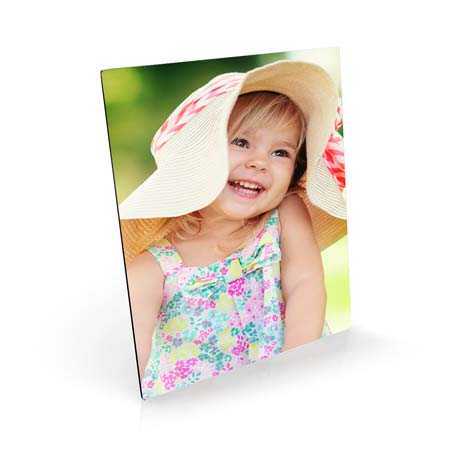 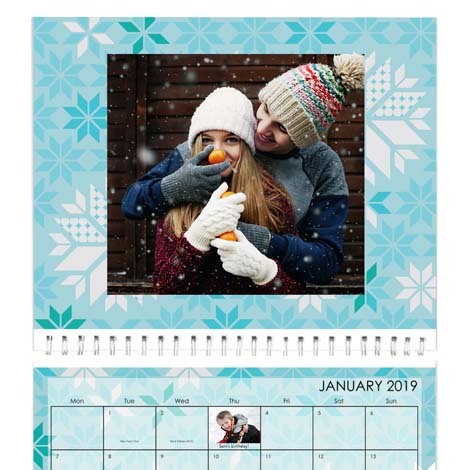 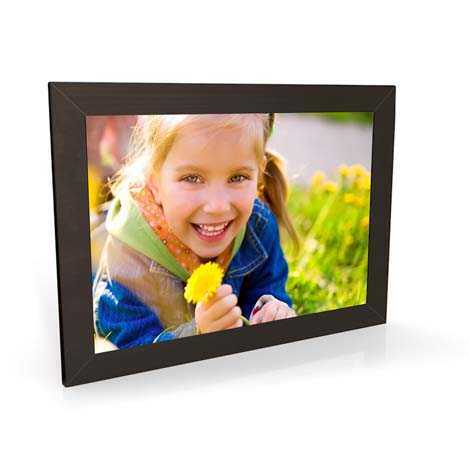 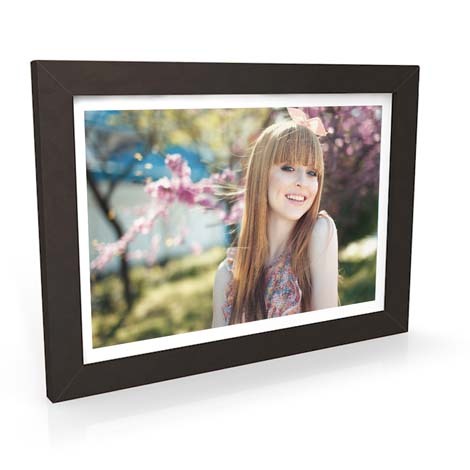 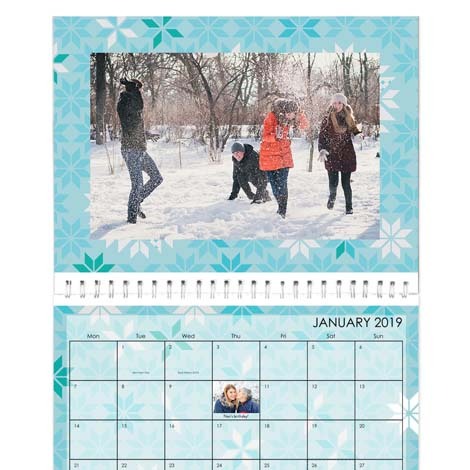 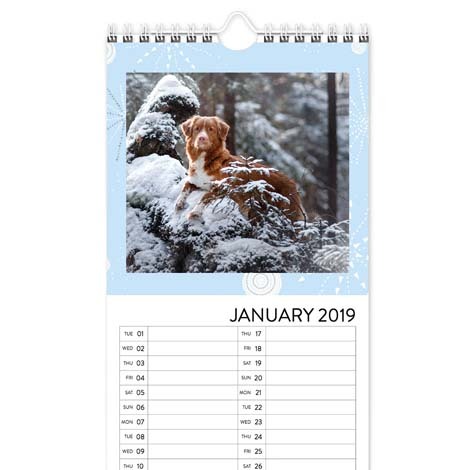 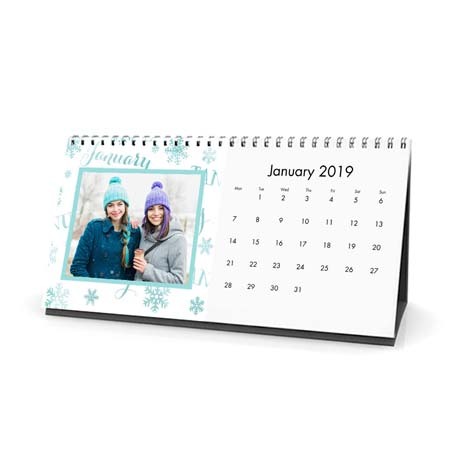 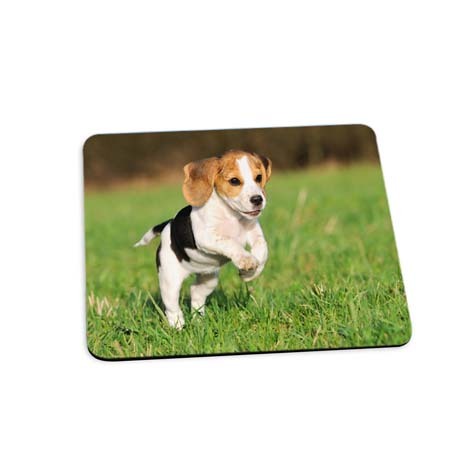 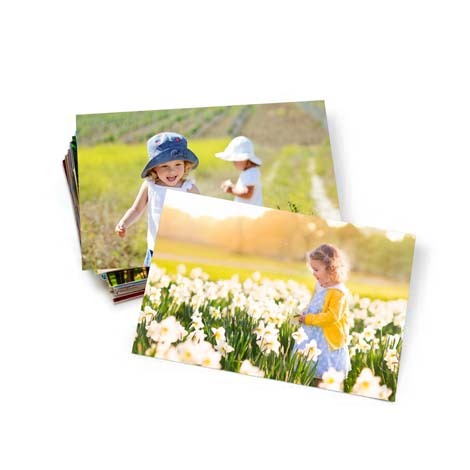 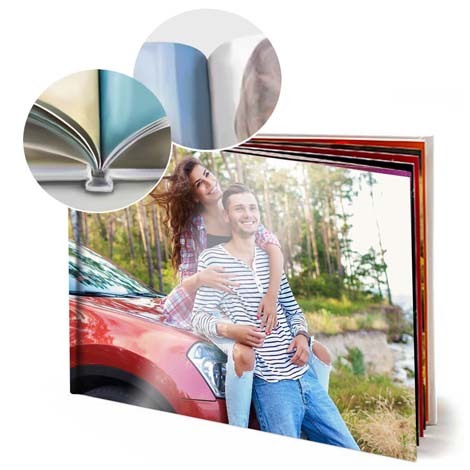 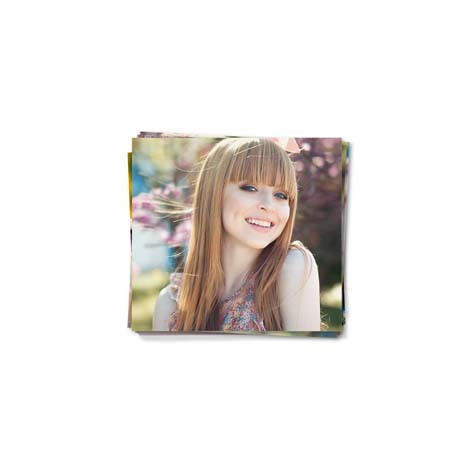 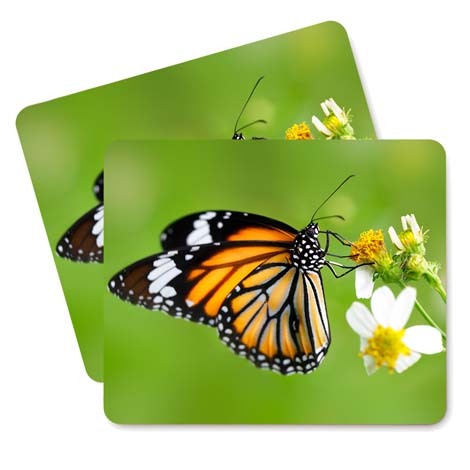 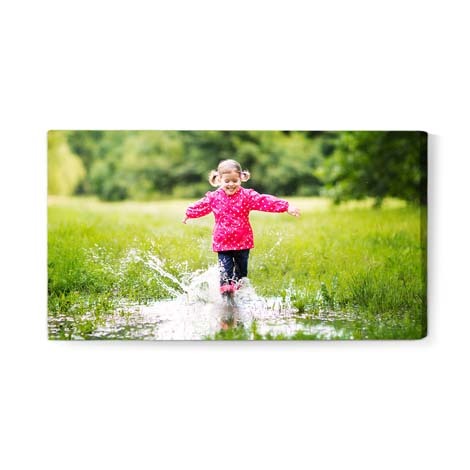 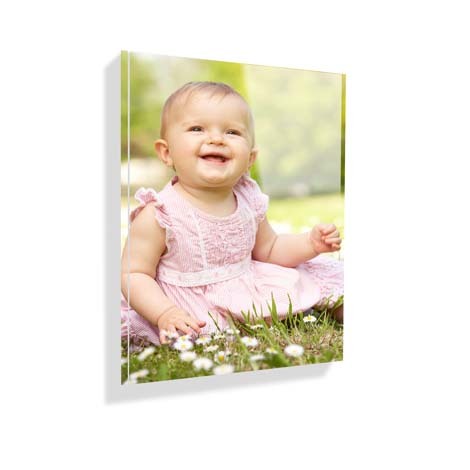 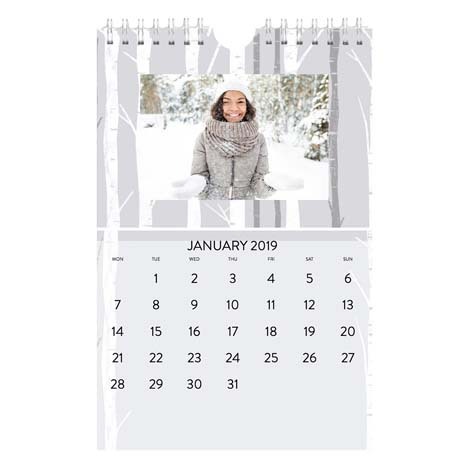 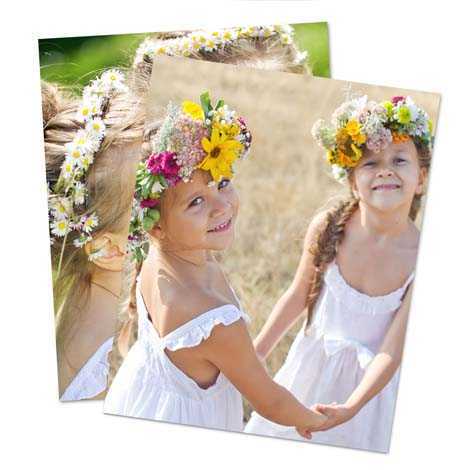 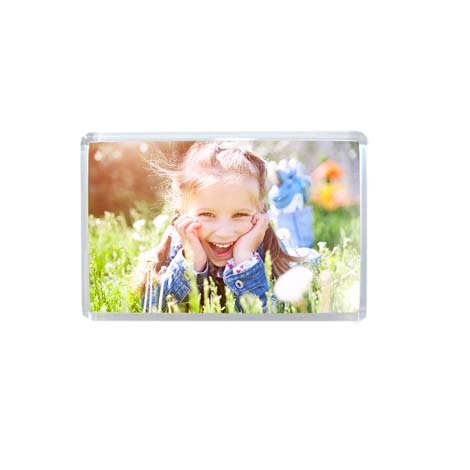 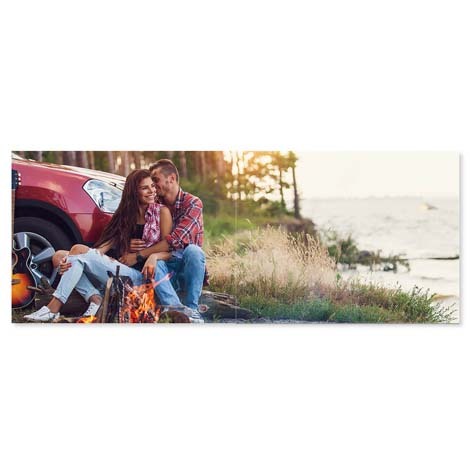 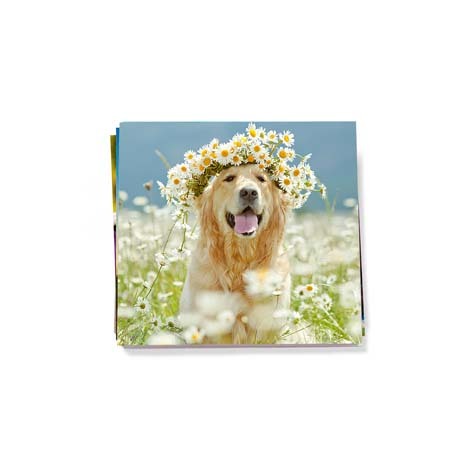 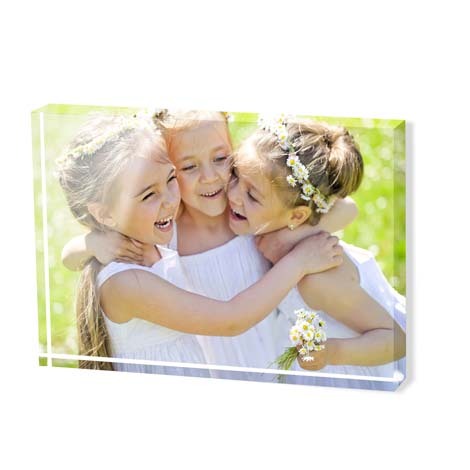 From photo books and canvas prints to calendars, magnets, mouse mats, phone cases, keyrings and much more, our unique gifts suit any budget and will bring your favourite photographs to life. 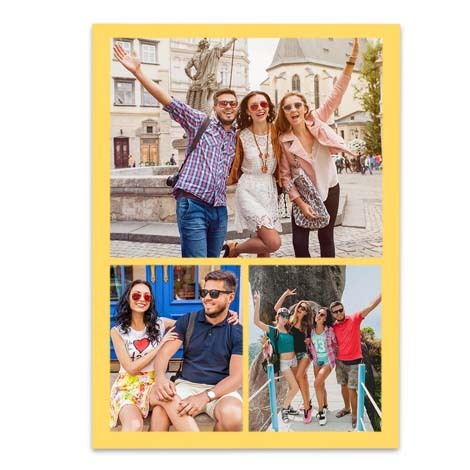 Showcase snaps from unforgettable holidays. 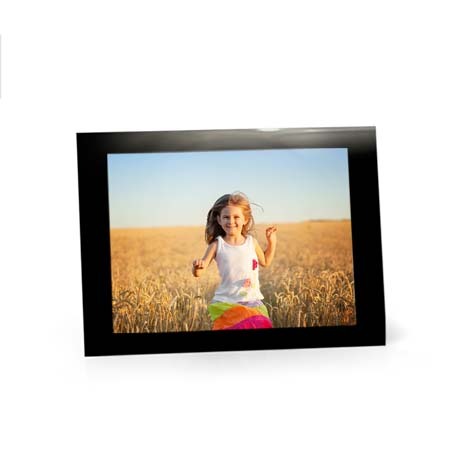 Immortalise life’s milestones. 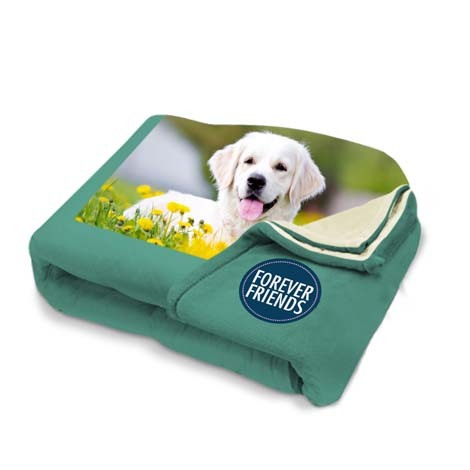 Preserve memories of favourite pets. 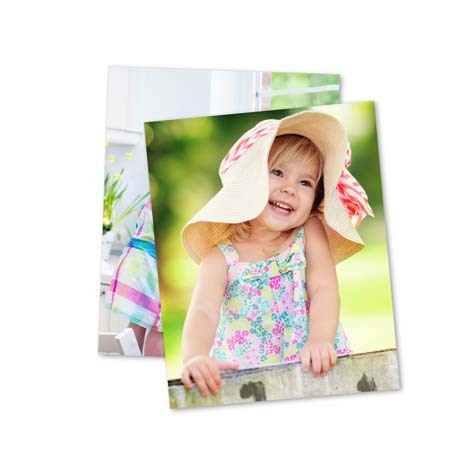 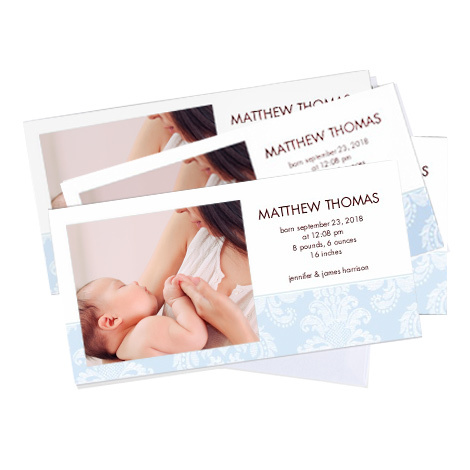 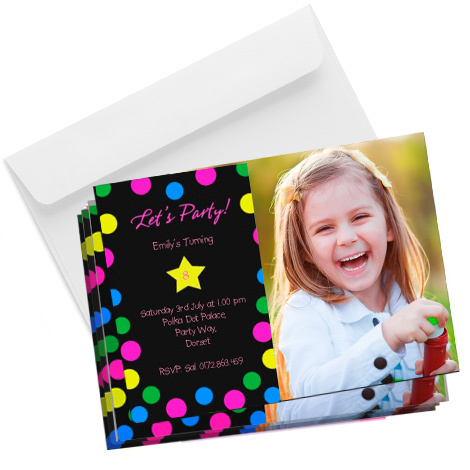 Whichever photos you select, we’ll make sure the results are stunning - and ordering from us is easy. 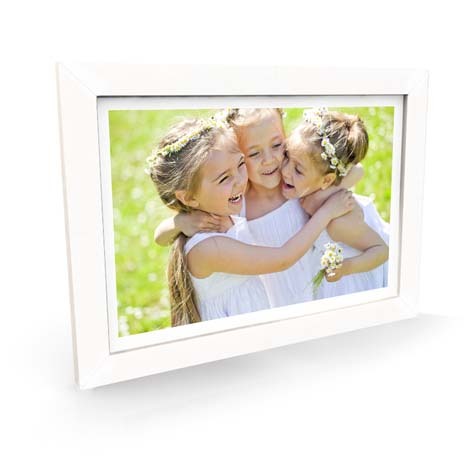 Choose from our selection of personalised gift ideas and follow our simple step by step instructions to create a truly memorable, professionally finished present. 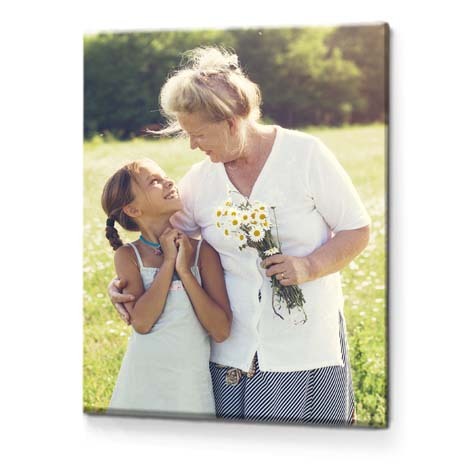 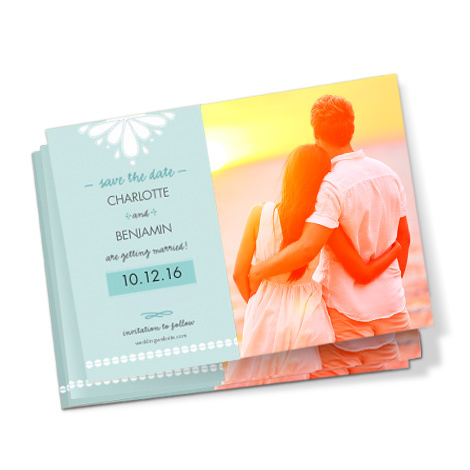 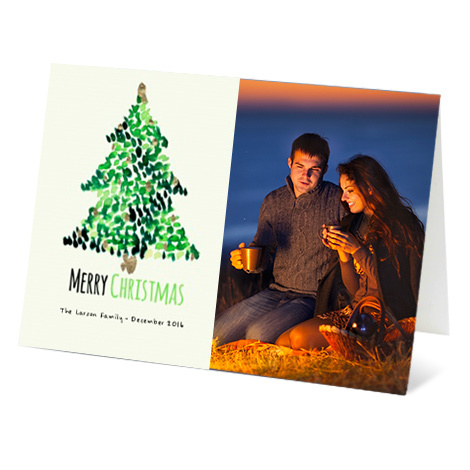 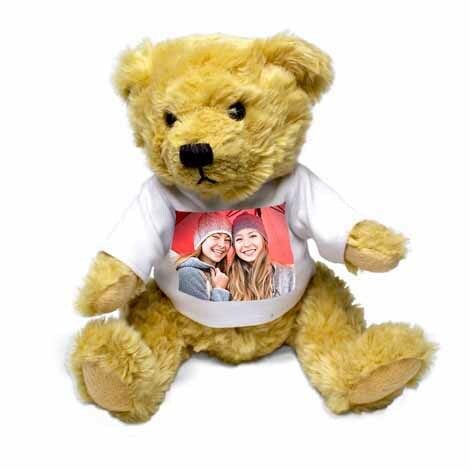 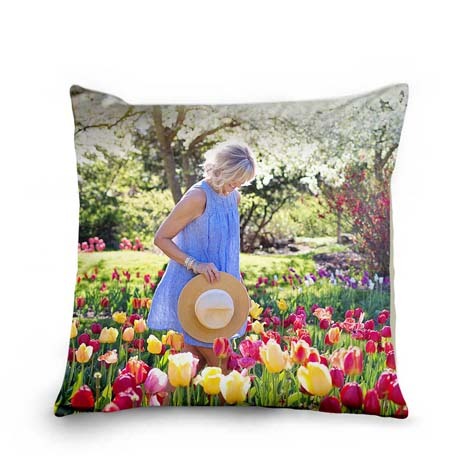 You can use images from your phone, computer or social media accounts to design a gift that’s guaranteed to please. 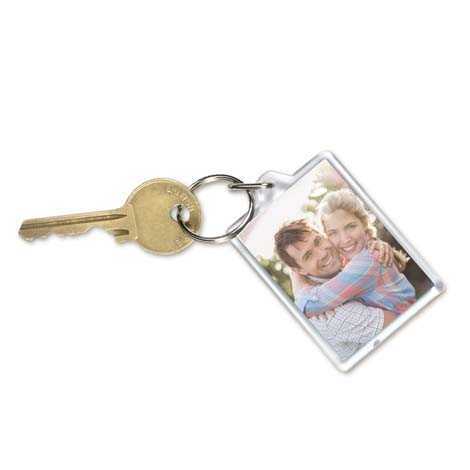 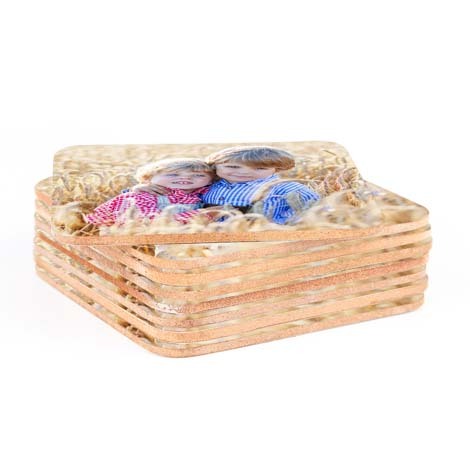 Our personalised gifts are made right here in the UK to the highest standards and we offer speedy delivery services across the country and abroad.